You’ve been driving a lot of visitors to your online store and making a decent number of sales. 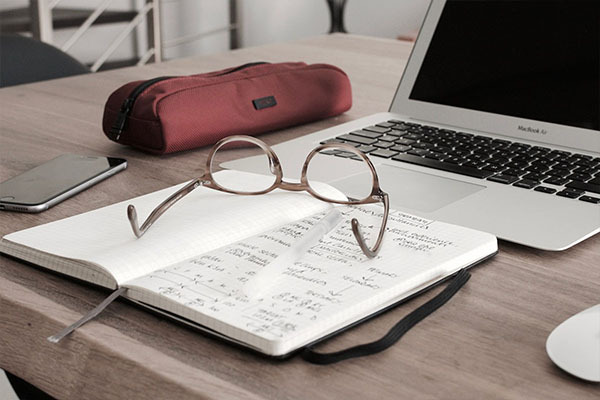 However, you can’t seem to ignore the fact that a large percentage of those visitors are adding products to their cart and then leaving your website without making a purchase. You’re looking for ways to recover some of those abandoned carts and increase your business’ bottom line. You’ve come to the right place! We’ve prepared a complete guide to help you reduce ecommerce cart abandonment and recapture a significant number of sales. Before we start, you need to understand why people leave your website without making a purchase. Our guide will help you resolve these issues and reduce your online store’s cart abandonment rate. Keep reading to find out how to get shoppers to complete their purchases more often and increase your business’ revenue in the process. 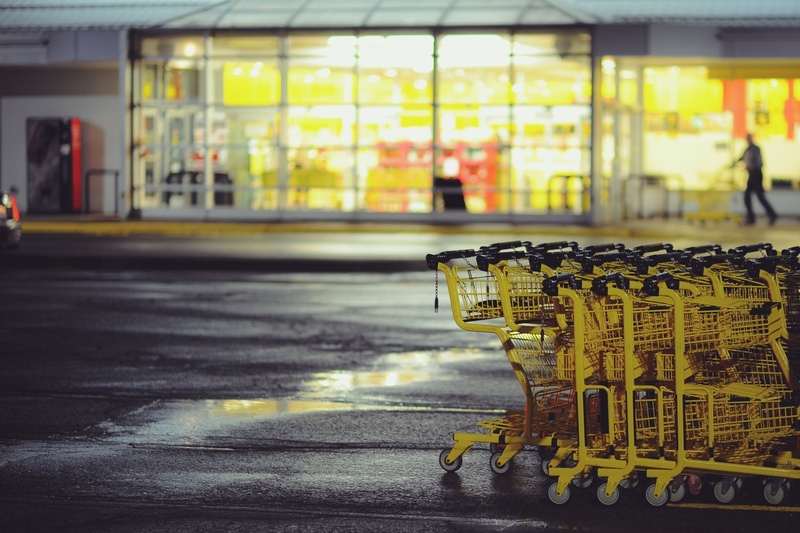 As mentioned in the previous section, one of the most common reasons shoppers cite for abandoning their carts is additional, unexpected costs. These costs can include shipping costs, sales tax, import tax or any other additional costs other than the price listed on your product page. To deal with this issue, try to be upfront about all the additional costs associated with purchasing from your business. If you offer a flat shipping fee, make sure to list it on your product pages. If the shipping cost varies by location, include a link to a shipping cost calculator on your product pages. Another way to deal with price shock related to shipping costs is to offer free shipping. Depending on your profit margin, you can either offer free shipping on all orders or on orders that exceed a certain value (e.g., $100). Free shipping can be a significant selling point for customers and can often be the reason why they decide to shop with you rather than with your competitors. Shoppers are lazy, and they want to make their purchases with as little effort as possible. Forcing them to create an account to check out will often result in them leaving your website. You need to make the checkout process as quick and easy as possible. 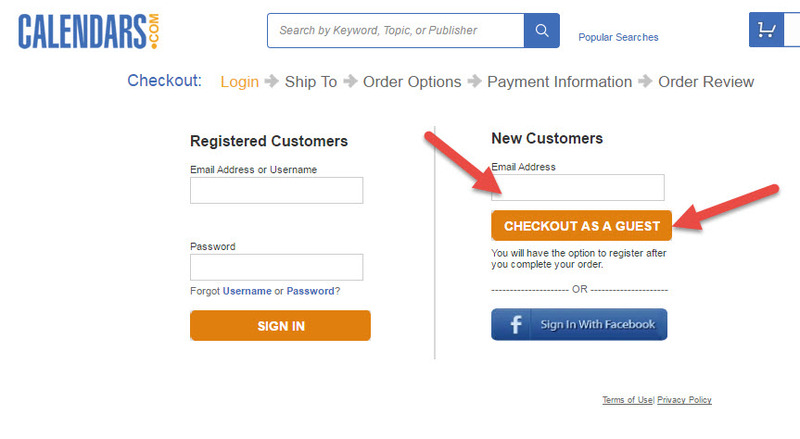 One way of doing this is to enable guest checkout on your website, allowing visitors to complete their purchase without creating an account. Once a shopper completes their purchase, you can then ask them to create an account and provide you with any additional information you might find useful. Online shoppers tend to compare products and prices between different online stores. They might go through a dozen different ecommerce websites while looking for a specific product they want to buy. This process can last for days, which means that they might be visiting your website multiple times before making a final decision to buy. 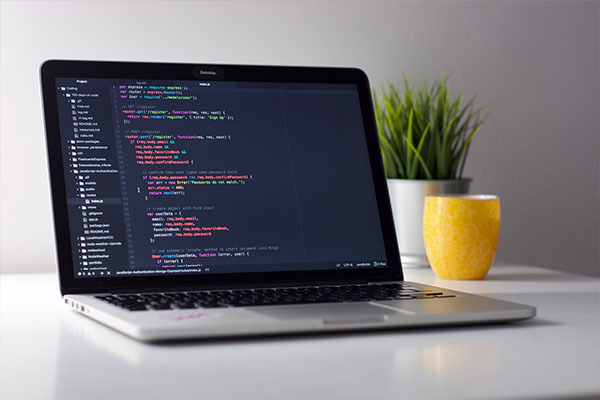 It’s essential that you use a persistent shopping cart that will keep the products in the customers’ shopping carts even if they leave your website, allowing them to complete their purchase more easily if they decide to come back to your website later. To recapture as many abandoned carts as possible, make sure to collect shoppers’ email addresses before checkout. 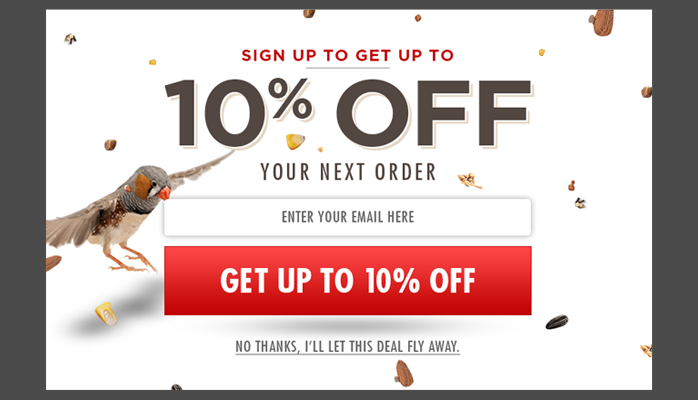 That way you can send them abandoned cart email reminders to increase the chance of them returning to your online store to complete their purchase. The best time to send the first reminder is as soon as the shopper leaves your website. If they don’t convert after the first email, you can send one or two additional emails over the following 48 hours. Scarcity can be a great motivator when it comes to making online purchases. To create a sense of scarcity, consider displaying the number of products left in stock on your product pages. For an even greater effect, combine scarcity with urgency by creating time-restricted sales, deals, or discounts for specific products or product categories on your website. For some customers, this will result in FOMO (Fear of Missing Out), making them more likely to complete their purchase as soon as possible. You can use DataCue Notifications to notify customers of new products, products that are low on stock, and even discounted products. All the notifications that are sent to the customer are personalized based on their browsing history on your website. 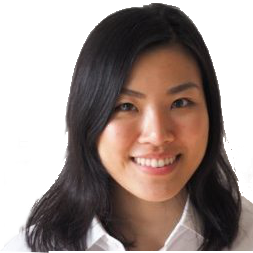 Gaining customers’ trust can be a difficult task in today’s world. Shoppers are wary of buying products from unknown websites and are often afraid of using their credit card online. You can use various trust signals and assurances to increase customers’ trust in your business. Perhaps the most effective assurance you can offer is a no-questions-asked money-back guarantee. 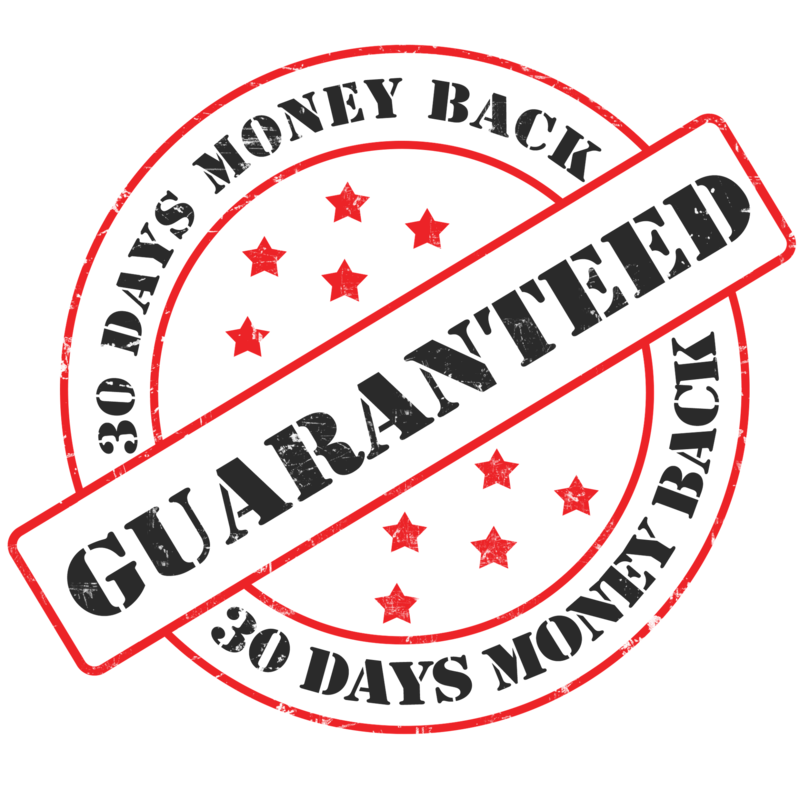 This type of guarantee will make it much more likely that shoppers will feel comfortable buying from your business. If your profit margins make it difficult to offer such a guarantee, devise a different return and/or refund policy that will still benefit your customers and make them more likely to decide to shop on your website. Exit-intent popups are popups that show up when visitors try to leave your website. 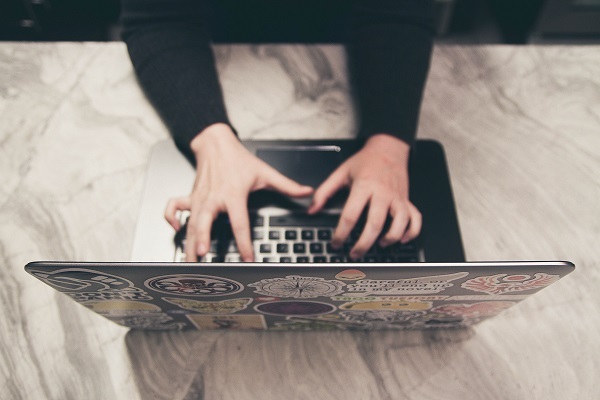 They can be very effective in keeping shoppers on your website and making them complete their purchase, especially when combined with a discount. 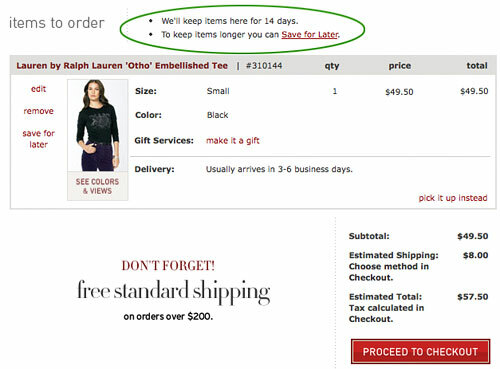 When using exit-intent popups, make sure to collect shoppers’ email addresses so that you can remarket to them later. 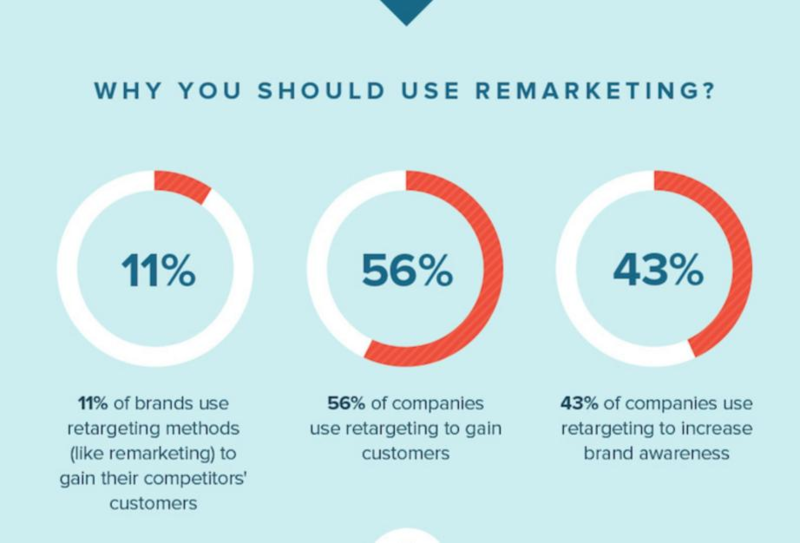 Remarketing is one of the most effective ways to use your advertising budget to increase sales. It can help you advertise to shoppers who left your website without buying anything. You can run remarketing campaigns on a large number of advertising platforms, including Facebook, Google Adwords, and others. Apart from remarketing on other platforms, you can also remarket to your visitors on your own website. DataCue allows you to remarket on your own website by showing relevant personalized banners and product recommendations to your customers, making it more likely that they will complete their purchase. The majority of online store visits end up with shoppers leaving the website without making a purchase. To recover some of those sales, you need to work hard on fixing issues that might be causing shoppers to abandon their shopping carts. Be completely upfront with your shoppers and let them know about any additional costs they might have to account for when deciding to shop with you. If possible, offer free shipping to all your shoppers to make purchasing from your store easier on their wallet. Consider offering a money-back guarantee to make shoppers feel more confident about purchasing from your business. Furthermore, make sure to make the checkout process as smooth as possible by saving shoppers’ carts so they can complete their purchase during another visit and offering guest checkout to avoid the need for them to create an account. Finally, use exit-intent popups to collect your visitors’ email addresses and then remarket to them later by sending abandoned cart emails or using remarketing ads.